Come here for a meal after visiting Edificio Chiado. Clients say that they like Portuguese and Spanish cuisines at this bar. 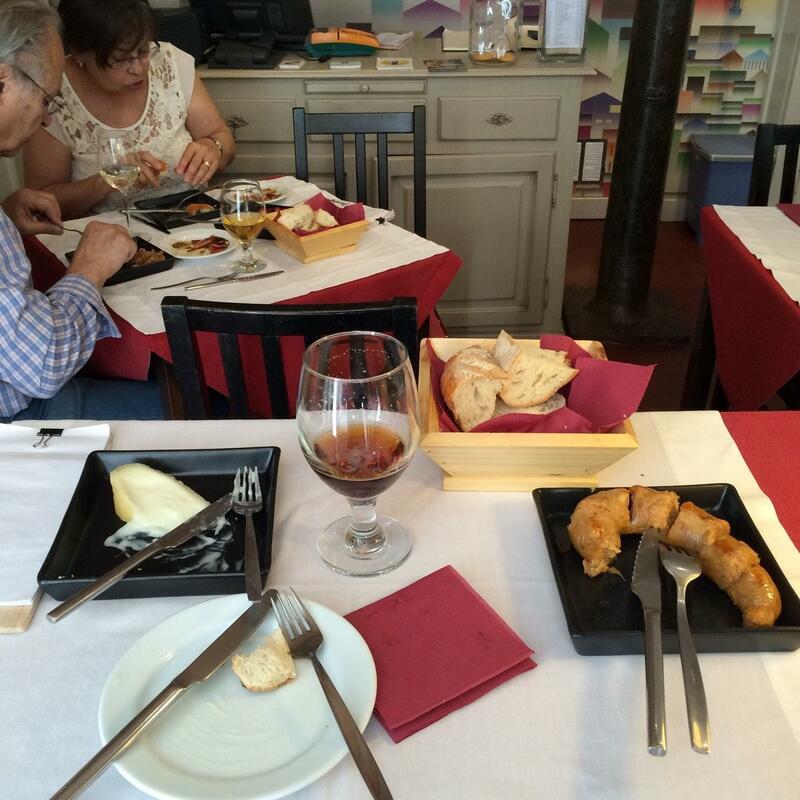 Fangas Mercearia & Bar might be recommended for mouthwatering cod, tapas and duck breast. Try good cheesecakes, gâteau and queijada. 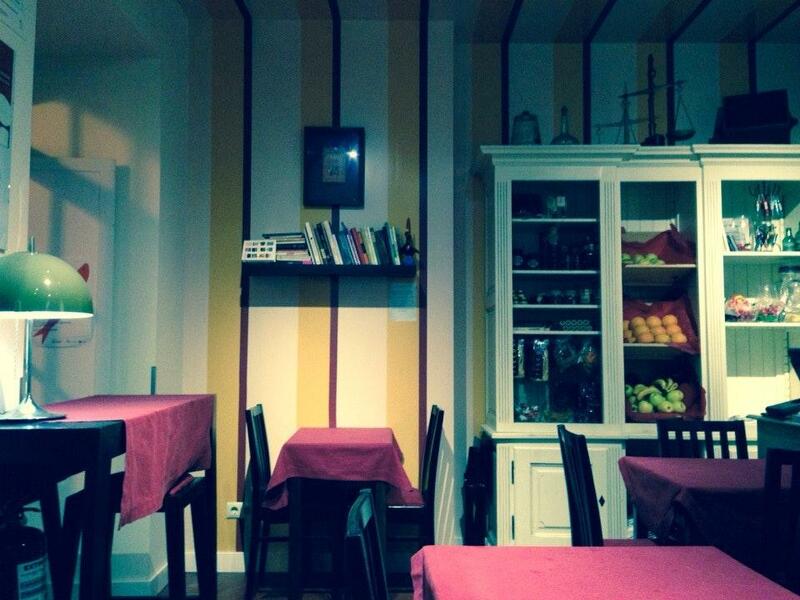 This place will offer you delicious house wine, Sangria or white wine. Order the great coffee served here. It's easy to find this spot due to the great location. The staff is competent that's what makes this bar so nice. People mention that the service is fabulous here. From the visitors' viewpoint, prices are affordable. 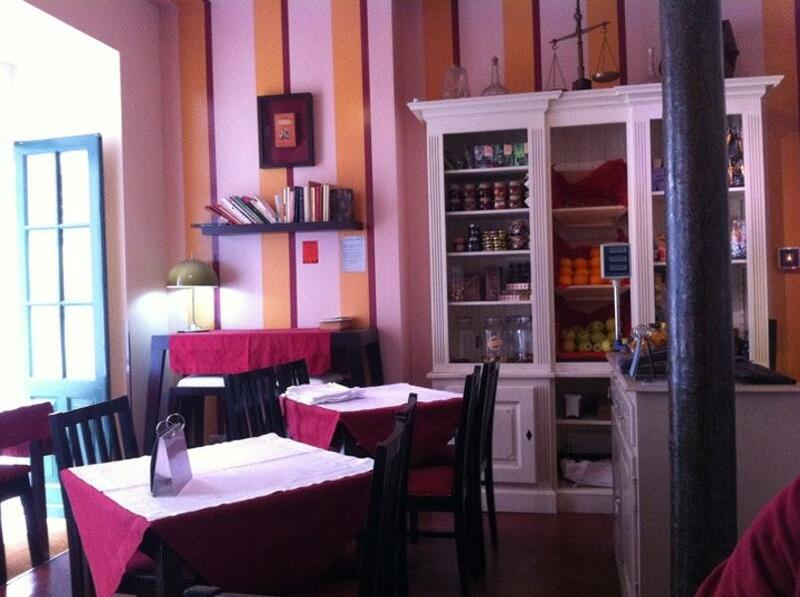 At Fangas Mercearia & Bar, guests can enjoy the nice ambiance and homey decor. According to the Frommer's rating system, the rating of this place is 1 star, so it's worth visiting. Great great great small plates restaurant. We walked by the area and decided to come in simply because of the cozy interior. I was hoping to have a good dining experience, but honestly I had some hesitation after reading some reviews. However, everything was wonderful. Good food, good wine and great service. I certainly recommend it! The tasting menu was fantastic. The cheeses, the sausage, the mussels were all so different and so flavour full.